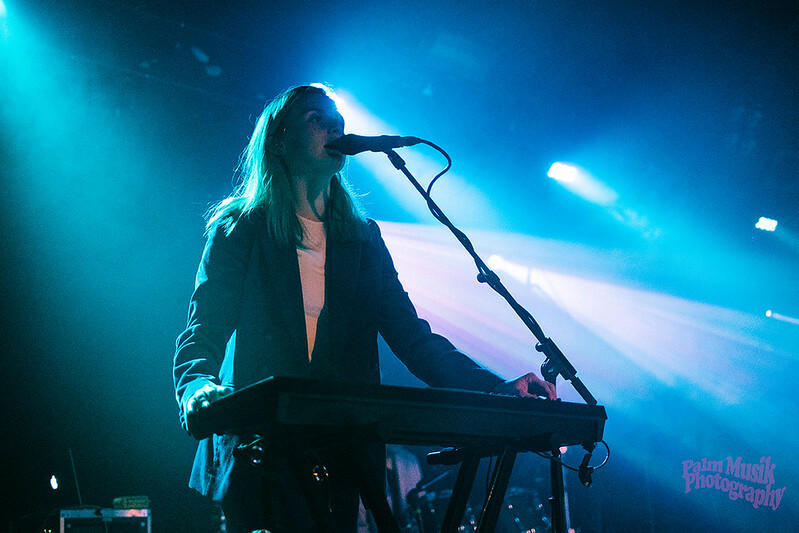 Ever since releasing her debut EP in 2015, it’s been an upward trajectory for The Japanese House (also known as Amber Bain). 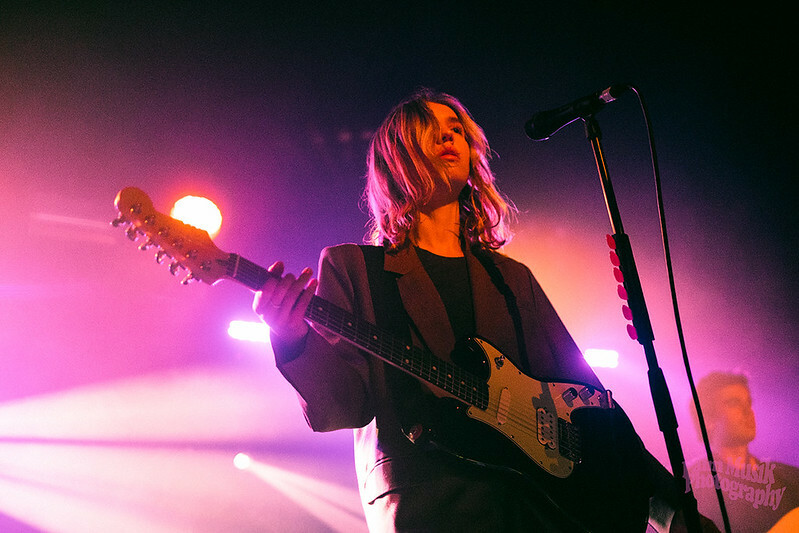 A signing to the Dirty Hit label and a lucrative opening slot for The 1975 have helped boost her popularity massively. This was a chance for Birmingham to catch her before the release of her debut record next year. Support came from the brilliantly named Art School Girlfriend whose haunting and ethereal sound seemed a good mix for the TJH. 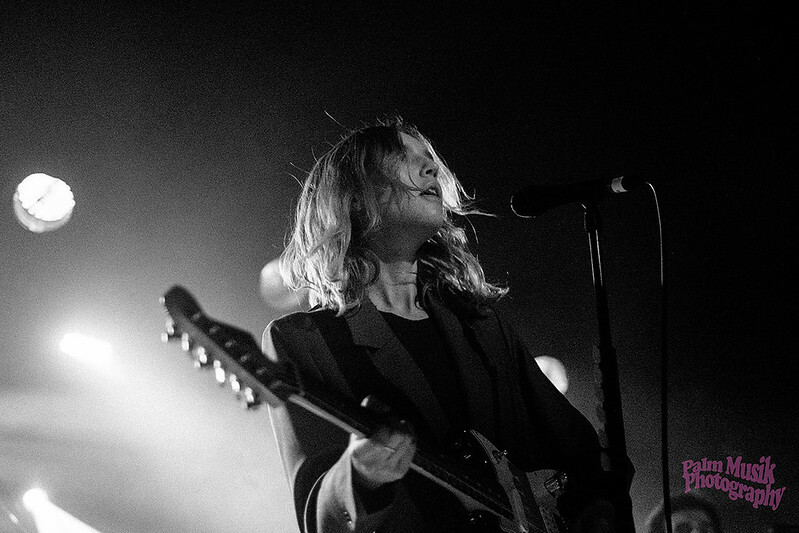 A relatively full room embraced her songs, consisting of just a guitar and backing track. It’s always a joy when a support seems to land with the audience, and Art School Girlfriend did just that. 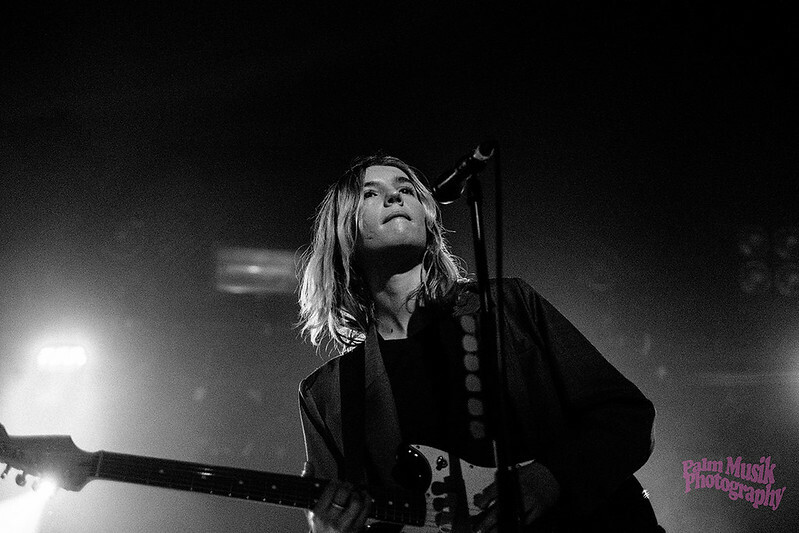 The Japanese House took to the stage, without any fuss they launched into ‘Face Like Thunder’ from her 2016 EP ‘Swim Against the Tide’. Amber had a quiet confidence about her on stage, like she was used to playing to big crowds. It was great to hear that in the live setting her songs carried the same dreamy quality as they do on her records. A variety of tracks from her four existing EPs were mixed in with a few songs from the upcoming album. ‘Lilo’ and ‘Follow my Girl’ got the biggest reaction from the crowd, phones shot up into the air to capture the moment. This was not a gig that incited mass hysteria, the mellow mood hypnotised the crowd into a dreamlike trance. 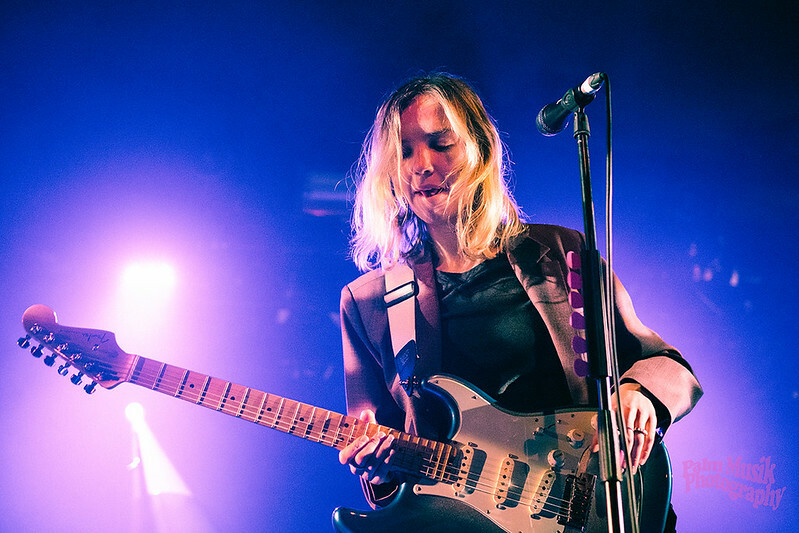 This is not to say it was a quiet gig, Amber brought the emotion where necessary. As the band left the stage, It sunk in that Dirty Hit had got another big band on their hands. 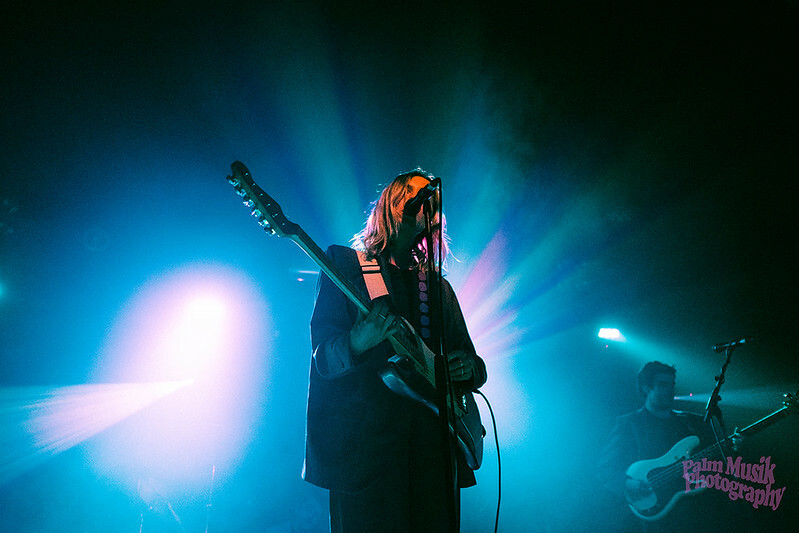 It might not be the alternative pop of The 1975 or Pale Waves, but you will all be hearing of The Japanese House soon enough.